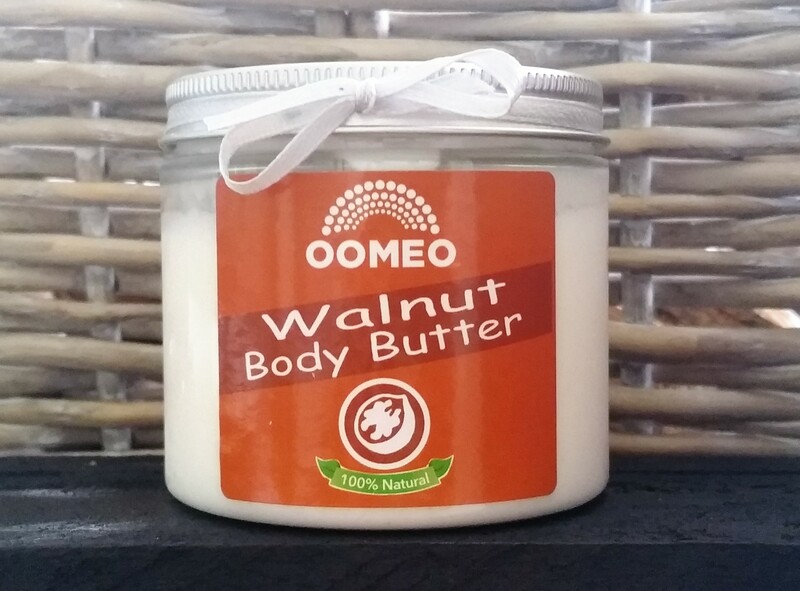 This is a fabulous unscented Walnut Body Butter that moisturises and nourishes skin in an instant. 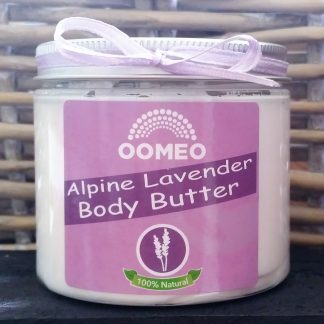 It’s great for a weekly skin conditioning routine or simply to use as and when your skin is feeling a bit dry. 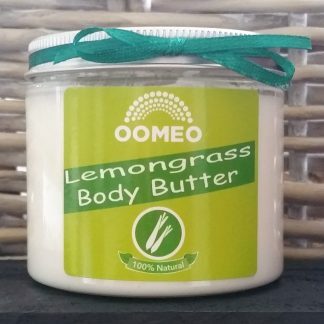 Because it is unscented, it means that it will suit anyone so if you are buying as a gift it is a great choice that you cannot go wrong with. 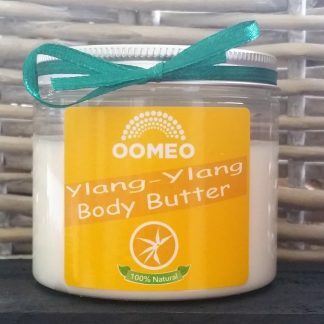 It’s a simple recipe of Walnut Oil, Shea Butter, Arrowroot and Vitamin E that is whipped together to give a light consistency. 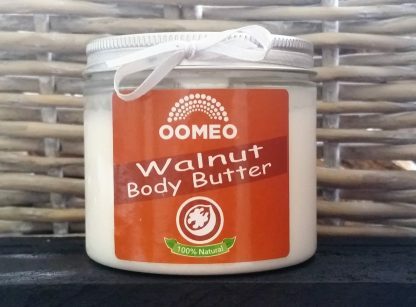 Walnut Oil is great for both skin and hair because it is high in vitamins and minerals and is also a natural anti-oxidant. 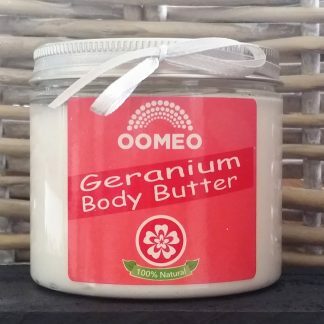 This means that it is great for helping to nourish skin, great for dry skin and associated problems, as well as a good natural remedy for helping to reduce or fight wrinkles. 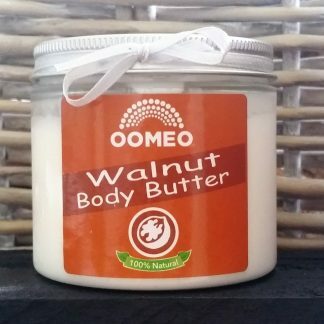 Do please note that our body butters are designed for the skin so although Walnut Oil is edible, we don’t advise you ingest our Walnut Body Butters. Please also do not use if you are allergic to any of the ingredients. Thanks for your feedback Michaela, very glad you liked the butter!